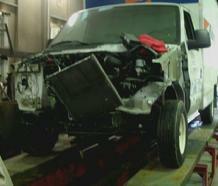 The best quality truck body repair in Chicagoland!! If you have one truck; or a fleet of trucks, we'd like to make your life a little easier. Taking on the process of repairing your damaged vehicle can be a daunting task. Let us help you. Due to the complexity and time requirments of estimating, there is a $115.00 charge for estimates-refundable if we do the work. Note: We do not and have not offered trailer repair for the last 15 years. Full service Heavy truck body shop. $115.00 Charge for estimates refunded if we do the work. 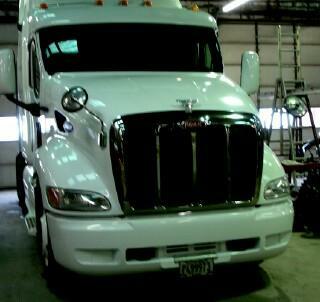 We offer complete collision repair services on medium and heavy duty trucks. 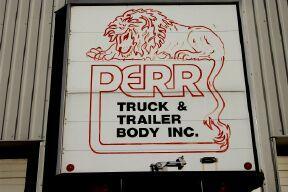 Where is Perr Truck Body? 2211 So. Mount Prospect Rd.